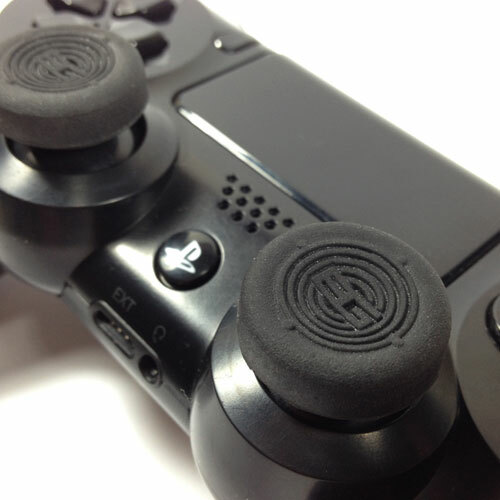 The latest addition to the Battle Grip family, meet Battle Grip Bullseye! 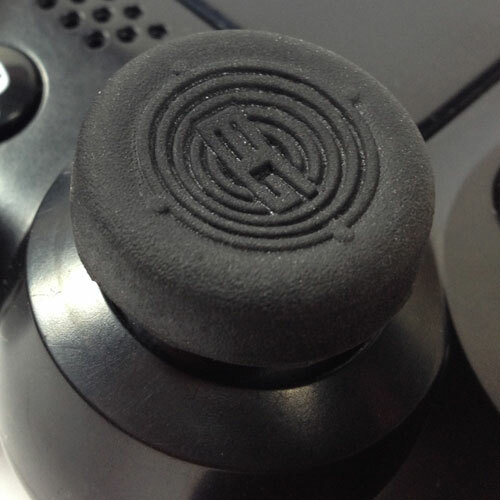 Our new flagship product is best used for improved movement and accuracy on a CQC (Close Quarters Combat) situation in FPS (First Person Shooter) games, but will also work on other genres (3rd person adventure, racing, sports and others). With its newly designed low profile concave/bowl surface and an all new rubber material, Battle Grip Bullseye provide unmatched comfort, accuracy and maximum grip! All of you run 'n gunners and deathmatch lovers...we've definitely got you covered! 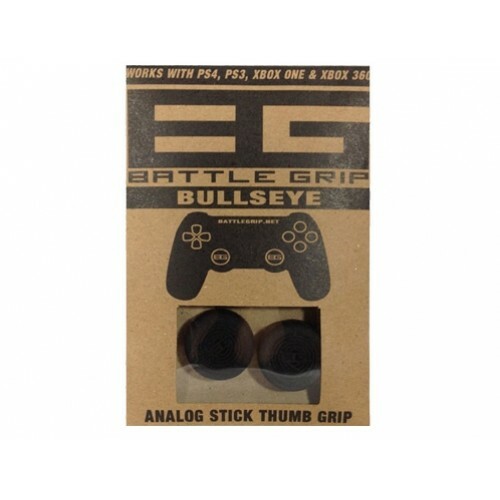 Battle Grip Bullseye will provide a better gaming experience and a definite upgrade from your controller's stock analog stick.Battle Grip Bullseye is the ultimate weapon to compliment your gaming skills, it is also our first ever truly universal thumb grip, compatible with the PlayStation4, PlayStation3, Xbox One and Xbox 360. Order now and experience the Bullseye!